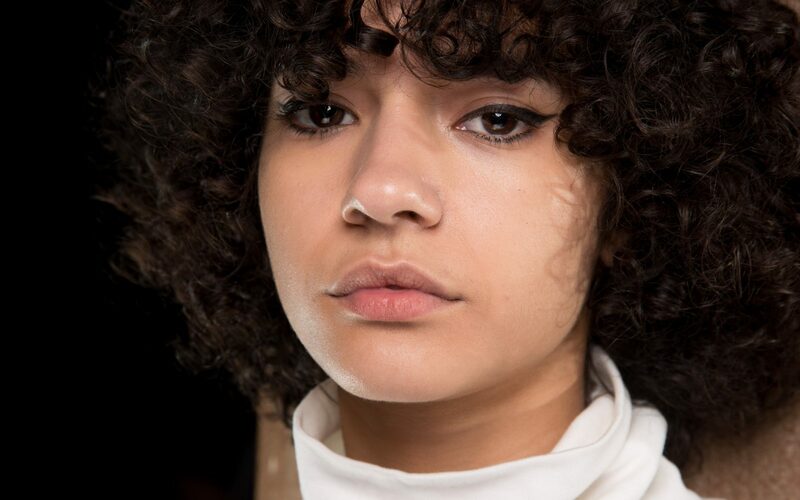 If you’re not genetically blessed with naturally long, lush lashes, you’ll be pleased to know that there are an array of serums on the market that are designed to improve the length, density, thickness and overall appearance of your eyelashes. 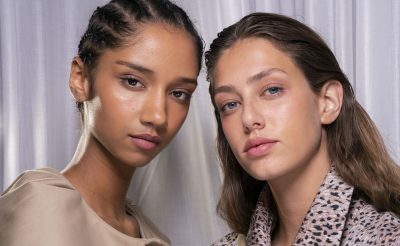 These are the five formulas team MOJEH recommends. 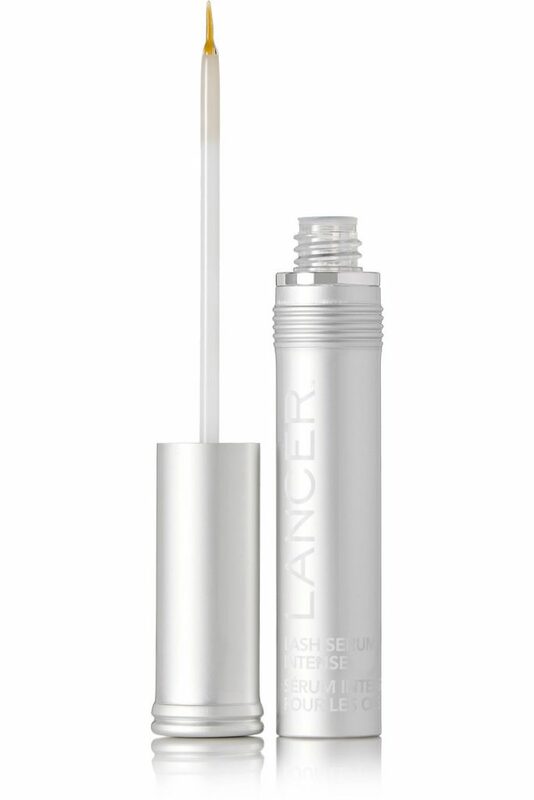 Lancer’s Lash Serum Intense is an innovative formula that helps achieve lustrous, voluminous lashes without mascara. Intensely moisturising, it’s blended with a combination of pumpkin seed extract and high performance conditioning agents that are rich in essential fatty acids, to nourish and improve brittle, thin or sparse hairs. 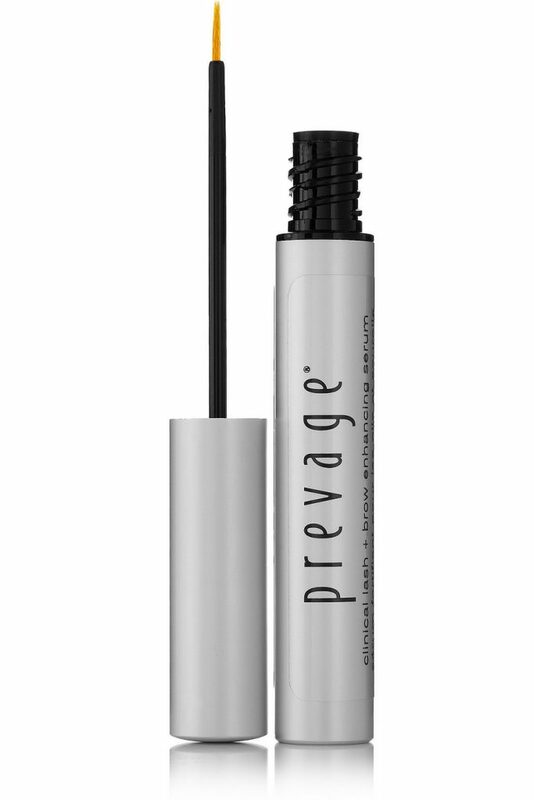 This conditioning and hydrating formula from Shiseido helps to lengthen, fill and strengthen lashes to help prevent breakages. 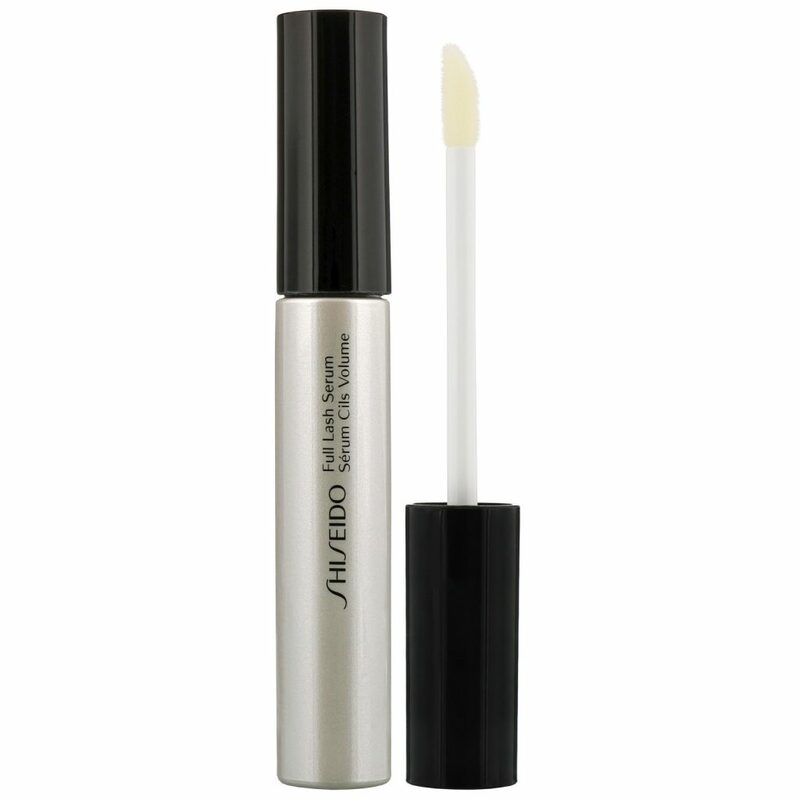 It can also be used on brows to transform sparse, short and thin hairs into visibly longer, stronger and fuller ones with beautiful shine. 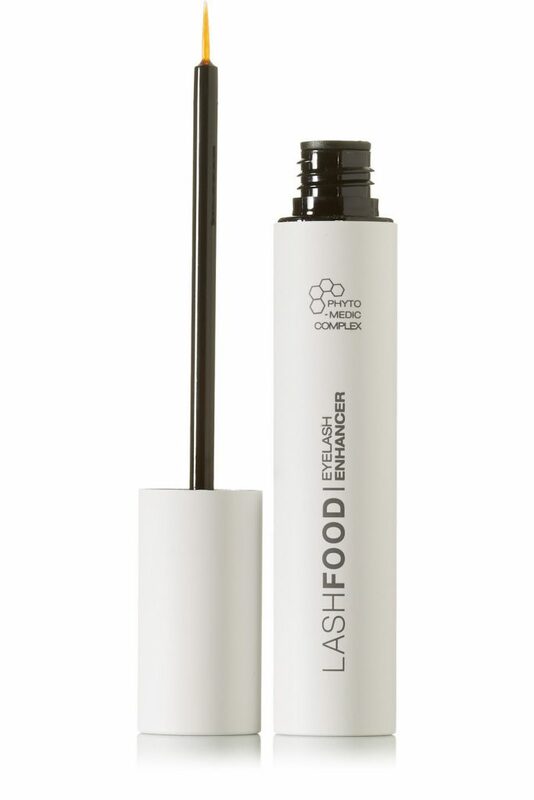 Formulated with nature’s most powerful ingredients, Lashfood’s Eyelash Enhancer delivers noticeably longer, fuller lashes without a prescription. Featuring a patented Phyto-Medic Complex, this natural, safe, and effective treatment feeds the lashes to prevent hair loss and promote growth, resulting in a significant improvement in fullness, length, thickness, and density. 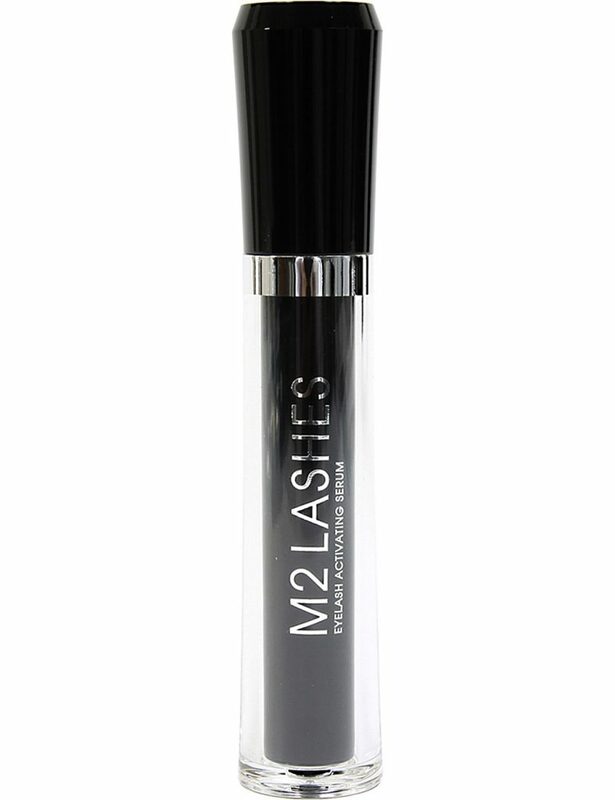 This Activating Serum from M2 Beauté boasts an intelligent active complex which kick-starts lash growth at the root, as well as vitamin B7 to make them fuller and sturdier, and hyaluronic acid to keep them moisturised. This clever formula from Elizabeth Arden contains peptides (which send signals to skin cells and hair follicles, encouraging them to grow) as well as vitamins and botanical conditioners to improve the length and thickness of sparse lashes and eyebrows. 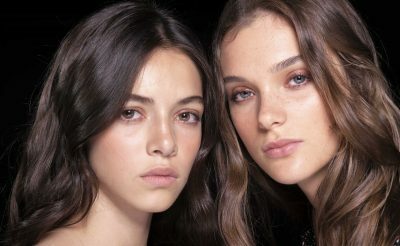 How to wear blue eyeshadow like Millie Bobby Brown and Lily Aldridge.